OFCOURSE, compared to the more serious issues taking place right now in the world, especially Syria, Afghanestan and parts of Africa where the body count is huge and still increasing, we can ask what is the loss of a single man? But I find some small measure of satisfaction realizing that in such a chaotic world as we have today, despite all the misery and suffering going on, that we can still find inspiration and come together –even if for only a minute or two– and reflect on the life of just one person. By showing respect to the memory of just one man, amidst all of the terrible mess in today’s world, we affirm that our humanity is still intact. 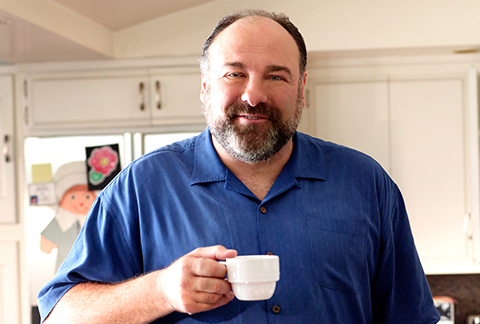 James Gandolfini. A man who touched us all with his art. Next story Today’s winning laugh! Previous story Thursday’s 5-second tactics!